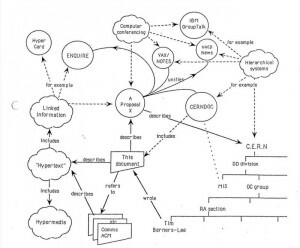 The worlds first Wiki, WikiWikiWeb was created as Ward Cunningham invites people to add and edit content. A Wiki is a database that can be a community collaboration. 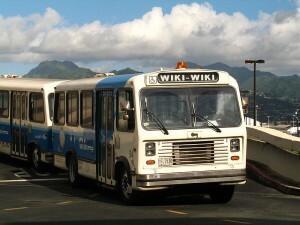 Cunningham has said the inspiration for the name Wiki came from the Wiki Wiki Shuttle bus he learned of during a trip to Hawaii. Six years later, Wikipedia is launched, although Cunningham has no official involvement. 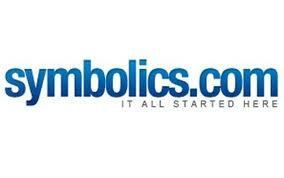 The first Internet domain symbolics.com is registered by Symbolics, a Massachusetts computer company. The video streaming service Hulu is launched to the public. Hulu has since become a focal point for the ongoing development of “streaming TV” along with the agonizing by TV networks and movie studios. 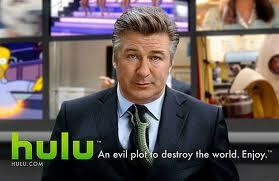 It also revealed Alec Baldwin to be an alien, which didn’t surprise anybody. The Yahoo! search engine officially launches on the Internet. 13 months later, Yahoo! 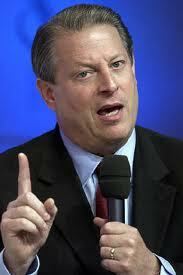 will hold its IPO at a price of $13 per share. Yahoo!’s stock will peak at $475 in January 2000, and fall to $8.02 in September 2001. During a hearing on Microsoft’s alleged antitrust activities, Bill Gates admits Microsoft’s contracts bar Internet content providers from promoting Netscape’s browser. 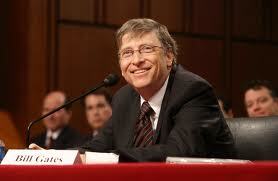 Eventually, Internet Explorer dominates the web browser market as it is shipped for free with every copy of Windows. 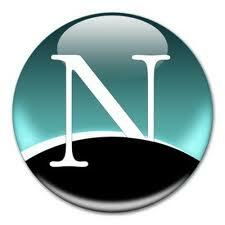 America Online discontinues the Netscape web browser. Netscape was the first commercial web browser, largely responsible for helping popularize the Internet in the mid-1990’s. Netscape eventually was overtaken by Microsoft’s Internet Explorer, as Microsoft included it for free with every copy of Windows. 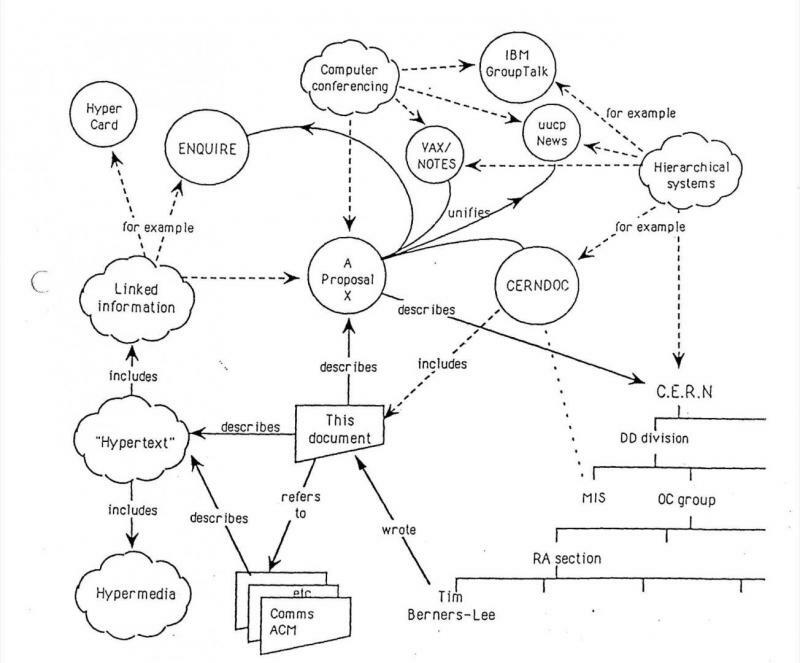 However, the computer code for Netscape lives on as the basis of the Mozilla Firefox browser project, which continues to gain popularity to this day. The First Internet Bank of Indiana opens, becoming the first full-service bank accessible only through the Internet. Who knew it would take a couple of hoosiers to start the first Internet bank?